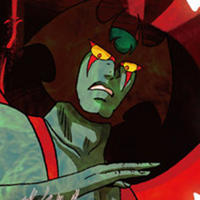 We are not even remotely done celebrating the 45th anniversary of Devilman. 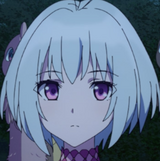 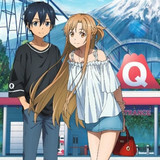 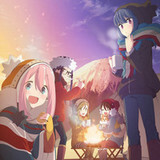 A new event is rolling out this month to celebrate the BD release of the latest adaptation. 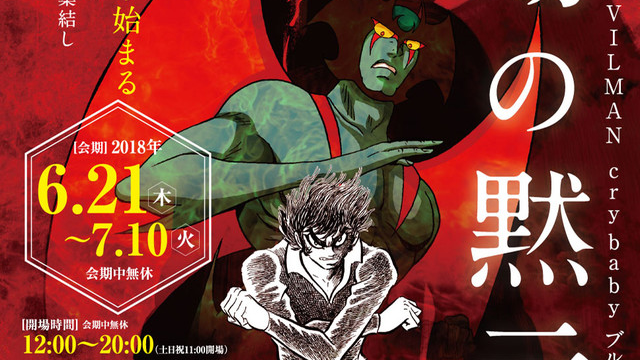 The Go Nagai classic, which was remade into Devilman Crybaby for Netflix, will be taking over indie scene art spot Gallery of Hakaba later this month. 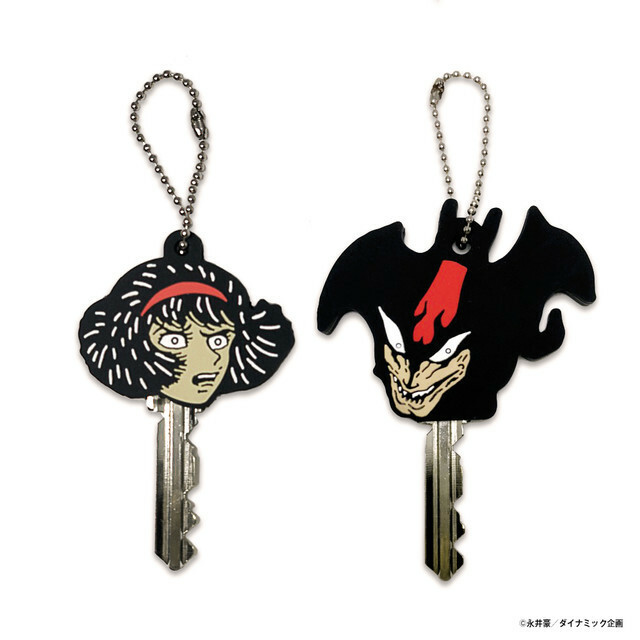 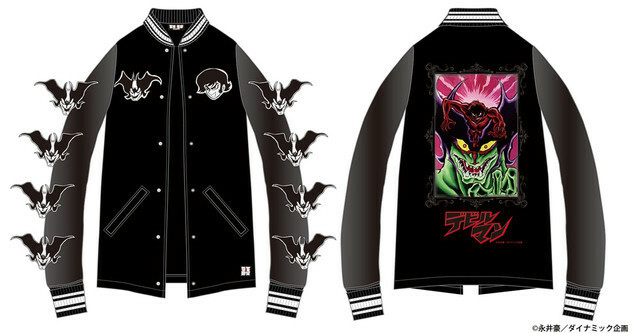 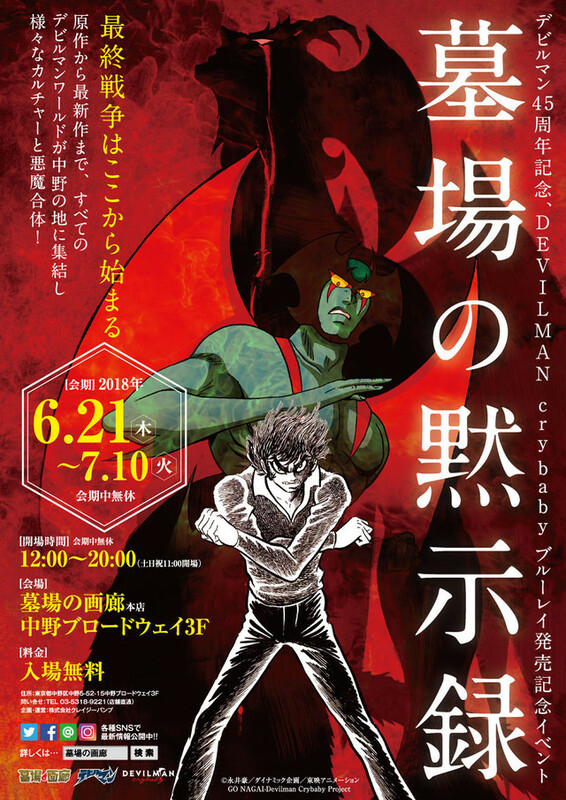 Admission is free, and allows visitors to shop an array of special-edition goods with imagery spanning all eras of the Devilman franchise. 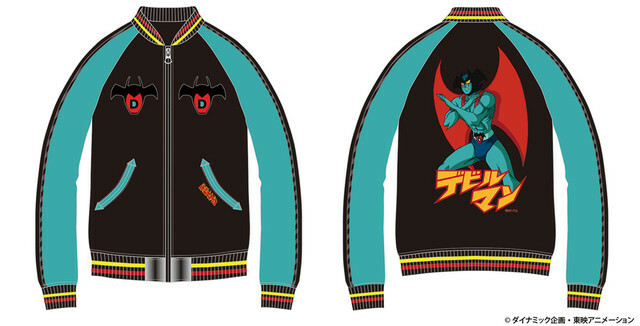 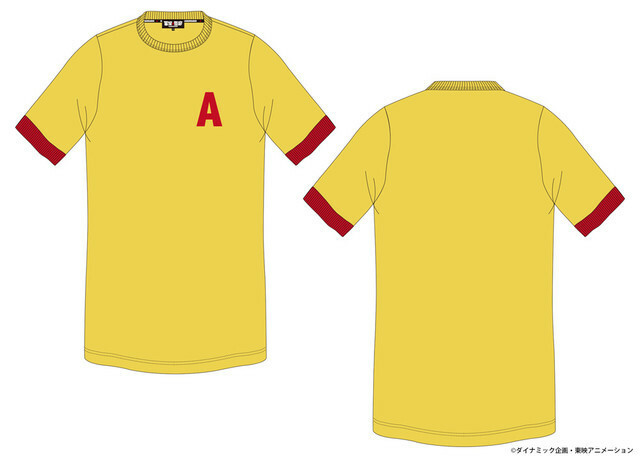 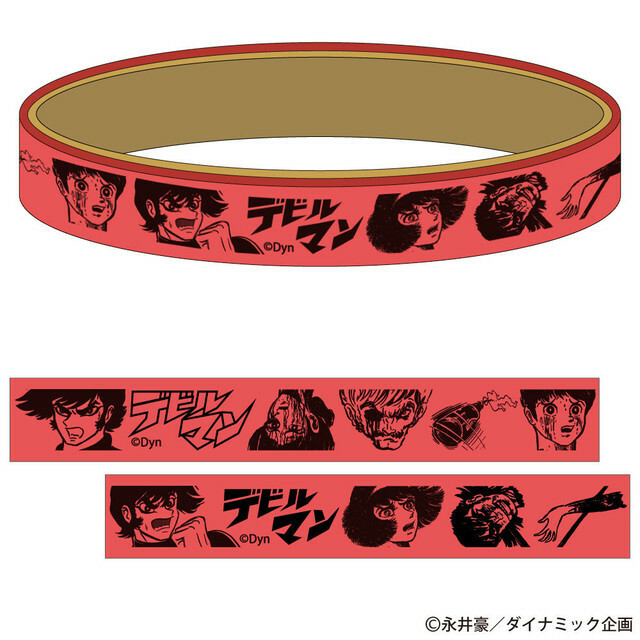 You'll even be able to buy Akira Fudo's trademark shirt from the original series! 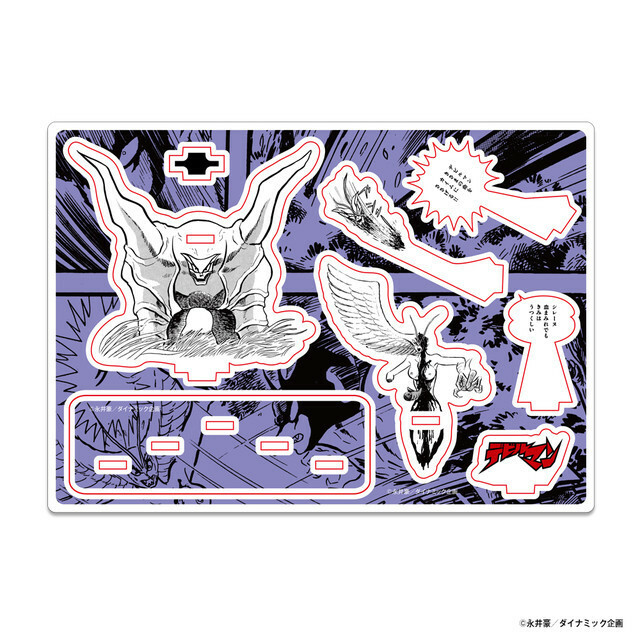 There will also be photo panels set up, so you can take manga-style selfies. 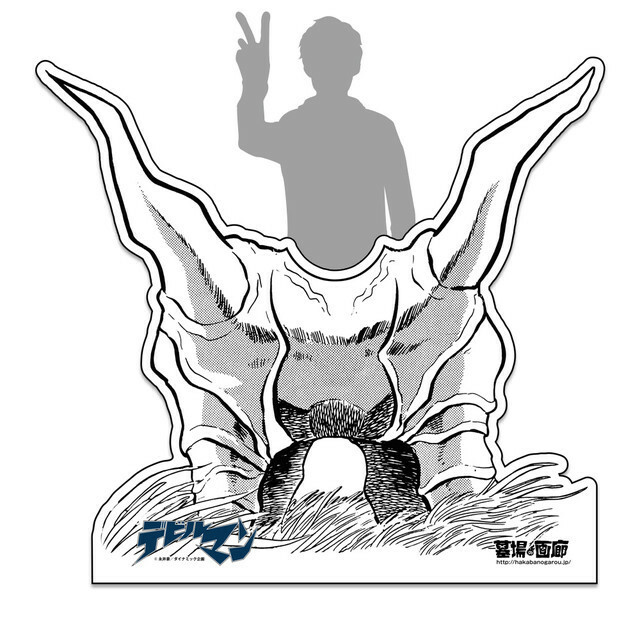 The Jinmen panel will allow up to 20 people to take a picture simultaneously, making their faces a part of his shell! 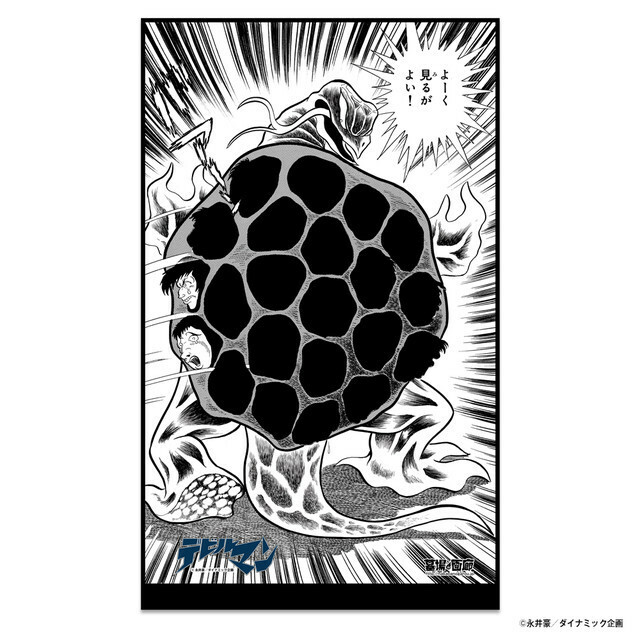 Apocalypse of Hakaba runs from June 21 to July 10.